Greatly increase the chances your project will meet expectations. Avoid issues and unexpected expenses. Directly impact your project’s success. Want to Minimize the Stress Associated with a Home Remodeling Project? Don’t contact a remodeling contractor before you read this new guide! In 10 detailed steps, we tell you what you can do to directly impact your project’s success. By following this advice, you greatly increase the chances your project will meet expectations across the board. It’s all about proper planning. And, we tell you how in our guide titled “10 Things to Do Before You Contact a Remodeling Contractor.” If you properly prepare as we suggest, you’re better positioned to avoid issues and unexpected expenses. 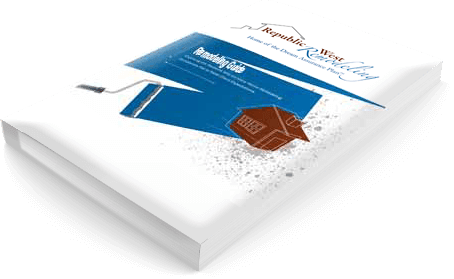 Download the “10 Things to Do Before You Contact a Remodeling Contractor” resource guide today.